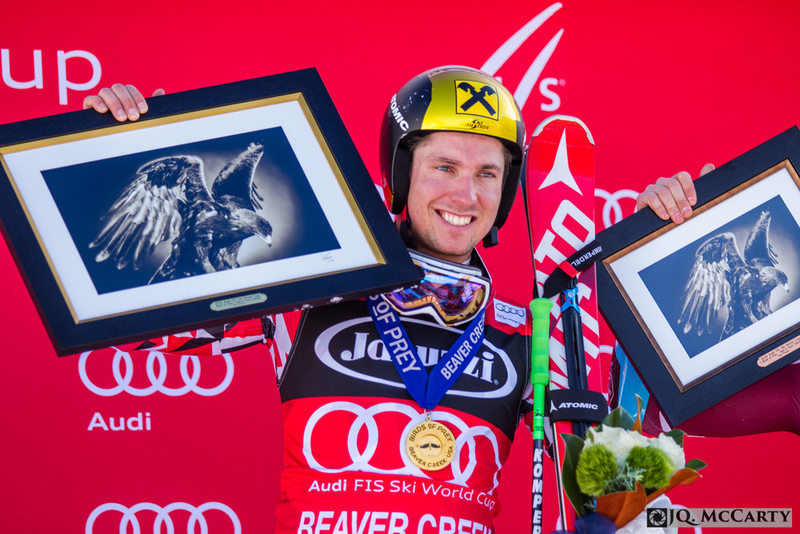 Once again, the time has come for the worlds best technical and speed skiers to arrive in Beaver Creek, Colorado and face the challenging Birds of Prey World Cup race course. 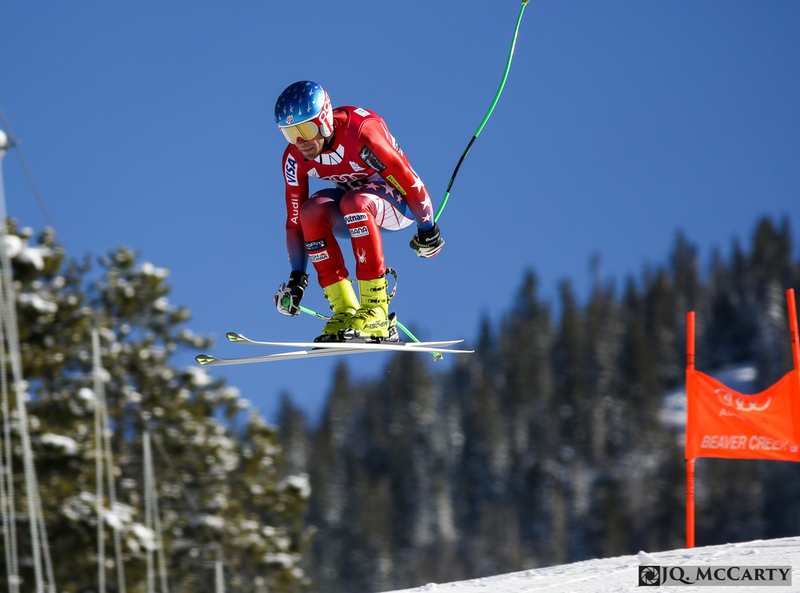 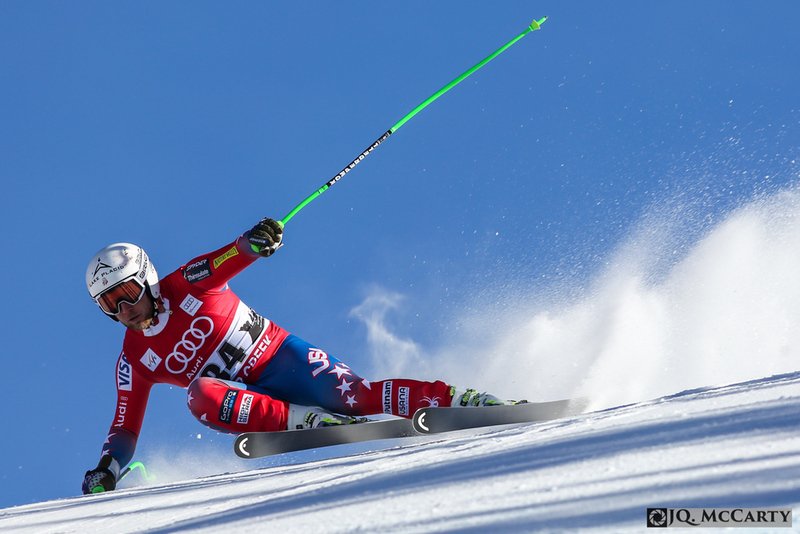 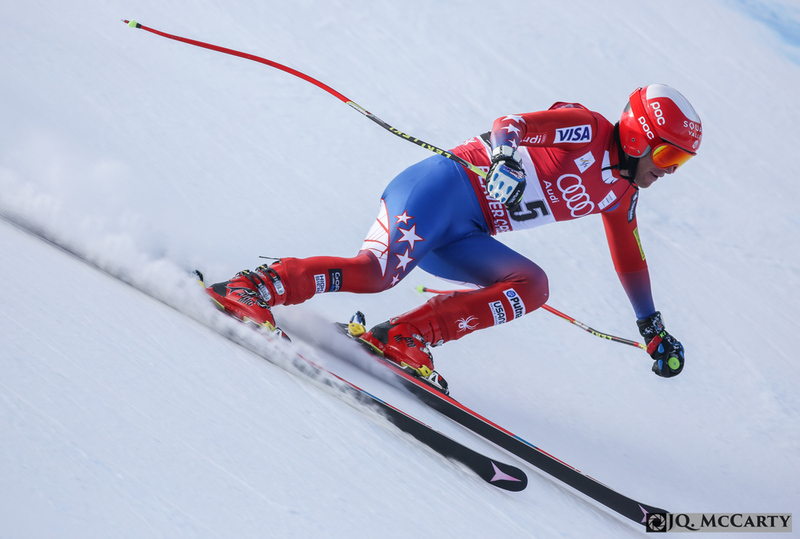 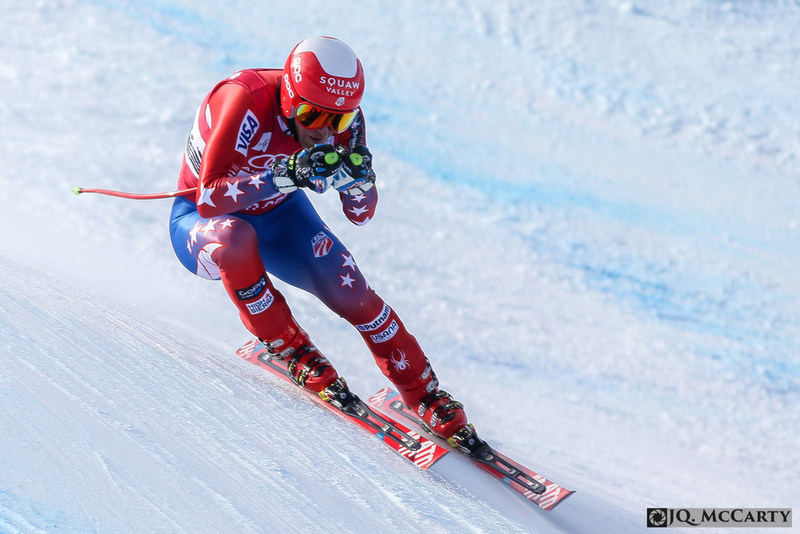 I was fortunate enough to shoot this event for the Vail Daily and watch as my favorite Norwegian downhiller Aksel Lund Svindel conquered the speed race taking home a gold and his third consecutive World Cup win. 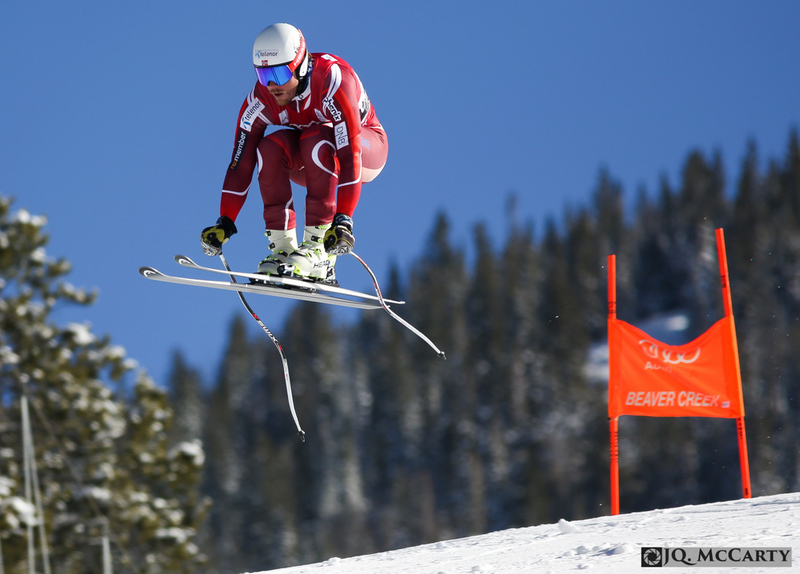 Norway's Aksel Lund Svindel lets the skis rip during his run on the Birds of Prey World Cup downhill race Friday in Beaver Creek. 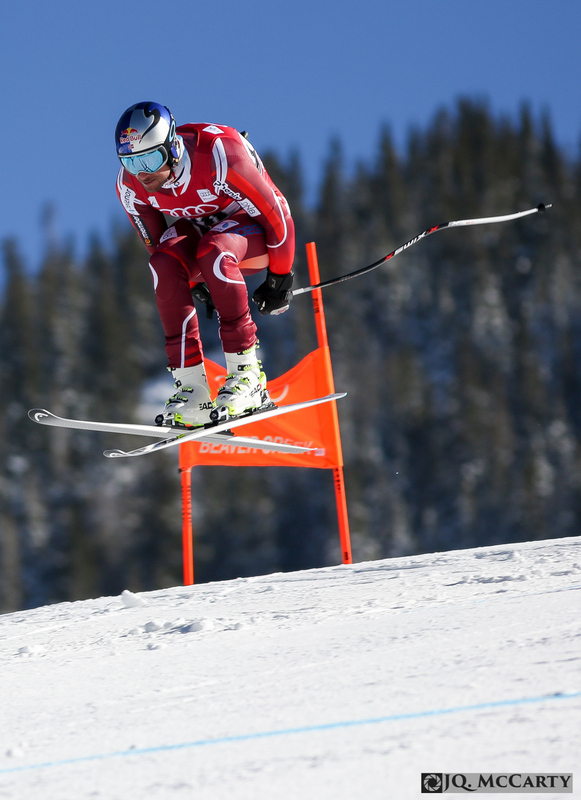 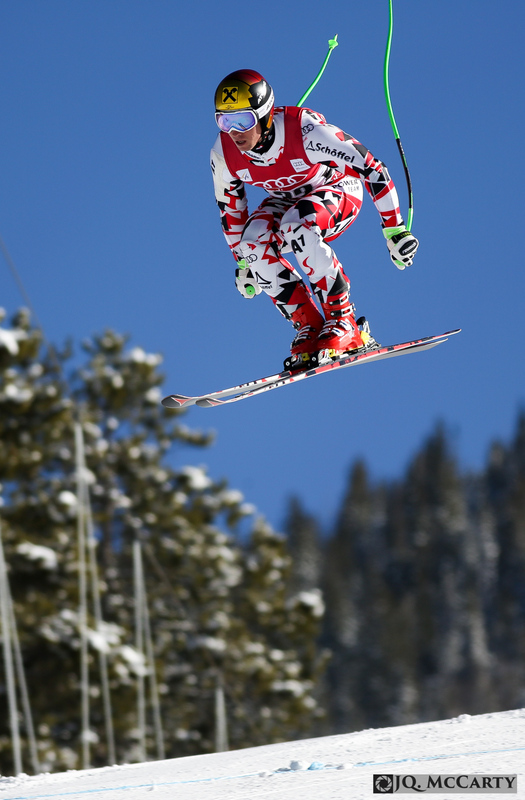 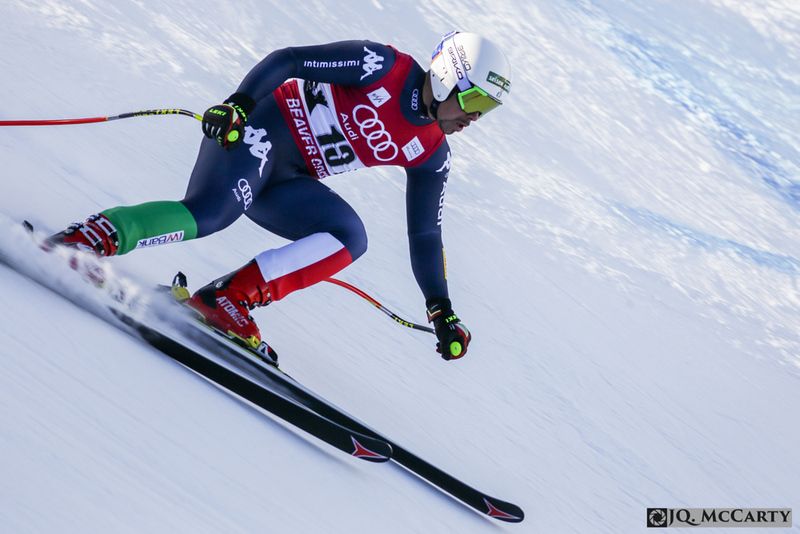 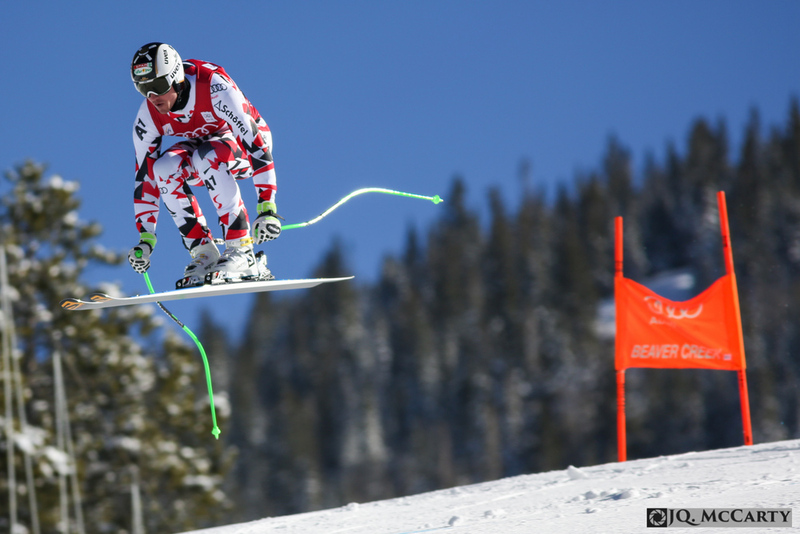 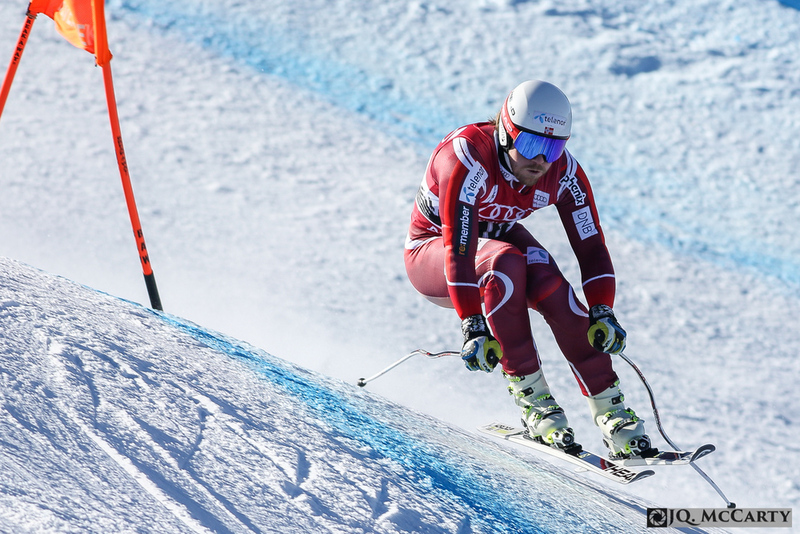 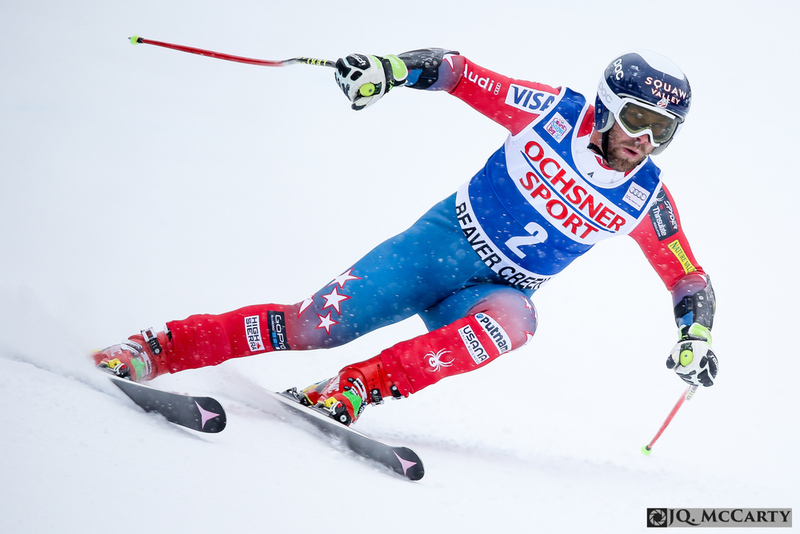 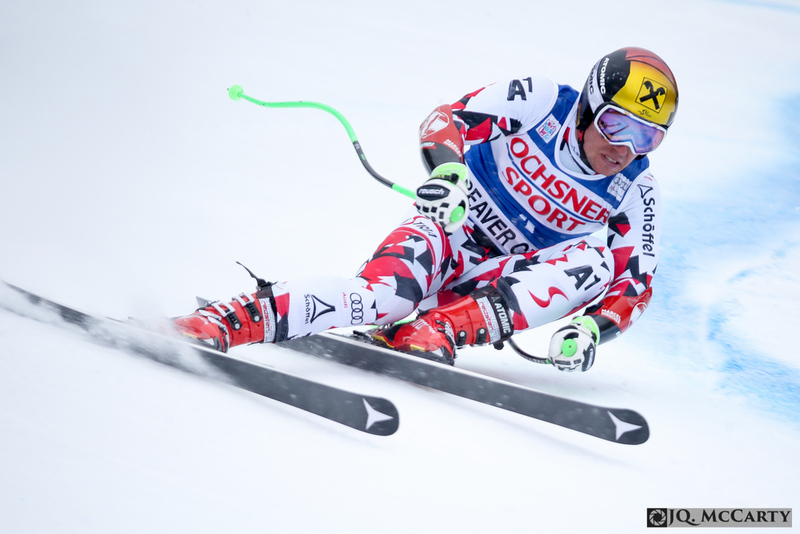 Svindel won his second consecutive World Cup downhill event with a time of 1 minute, 42.34 seconds. 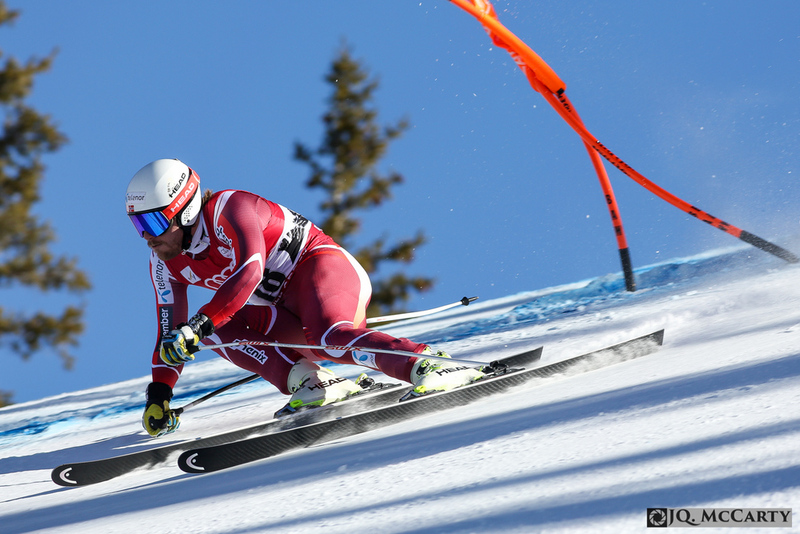 Check out the gallery of published images for the Vail Daily that I captured during the five days of Beaver Creek ski racing which included the downhill, super-G, giant slalom, and two days of downhill training.